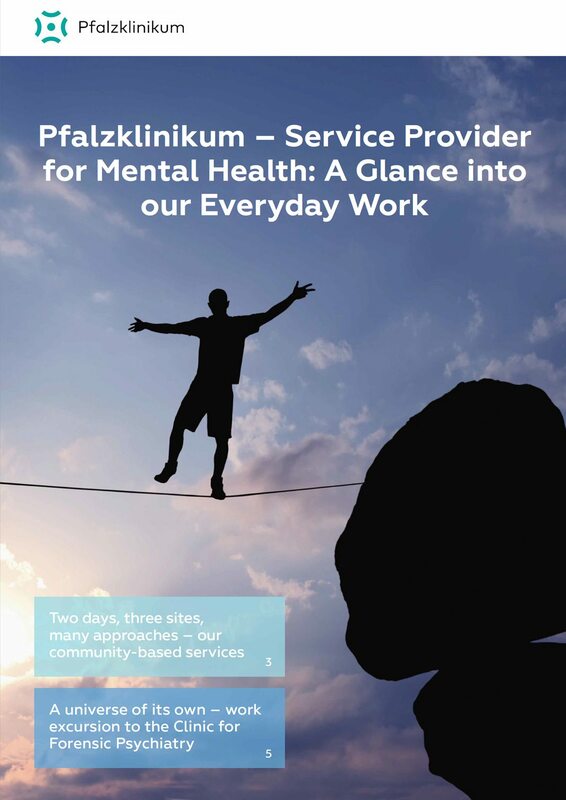 In this booklet, we get an insight into Pfalzklinikum, a mental health service which offers round-the-clock care in a variety of creative ways. Based in the Rhineland-Palatinate in southwest Germany, Pfalzklinikum is a provider of mental and neurology services. It has over 2,000 employees in 14 locations, whose work encompasses approximately 1.4 million people in the Palatinate. Who does the mental health service cater to? Pfalzklinikum’s main focus is on community-based, child and adolescent, general psychiatry, forensic psychiatry, and neurology services. The facility helps patients become mentally healthy again and reintegrates them back into society, allowing them to take part in everyday activities in their communities like everyone else. Its work also caters to those who have committed crimes influenced by their mental illness as part of its forensic psychiatry service. This booklet explains the process behind these therapies in a bid to help remove the common misconception that these individuals are ‘dangerous’. What are the three main sites used? Community-Psychiatric Centre in Speyer – This state-of-the-art constructed building includes a day centre for people who are mentally impaired but still able to organise their daily lives for themselves and wish to have productively structured days. The outpatient care offers additional support at home, along with monthly consultations.